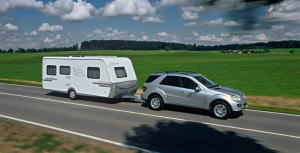 We have a range of lifestyle loans available to suit caravans, campers and motorhomes. Whether your buying from a dealer or its a private sale we can do it! A short turn around time and the best service possible will see you and your family on the road in no time touring this beautiful country. Australian or European caravans are our specialty! Dont delay, either call us for a chat on 1300 885 632 or send an inquiry using the form to the right and a lifestyle specialist will call you.